One of the most controversial Arizona figures is teaming up with one of the most notorious U.S. politicians. 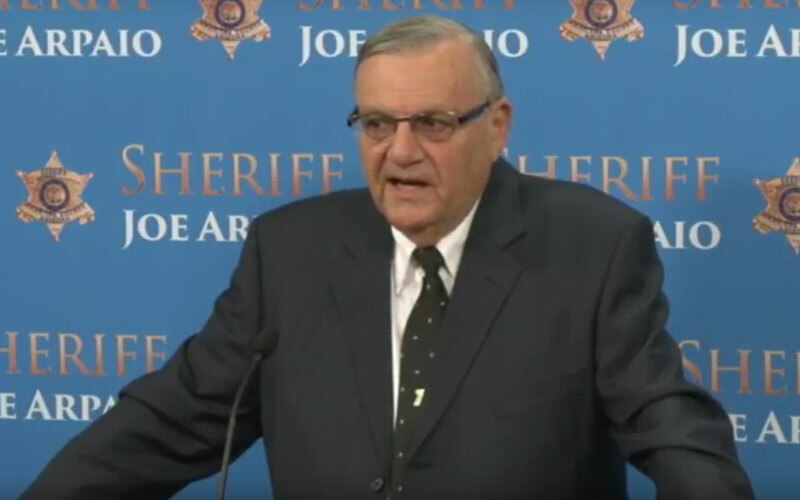 Maricopa County Sheriff Joe Arpaio returned to his home state Wednesday morning, a day after endorsing Republican presidential frontrunner Donald Trump on the campaign trail in Iowa. Arpaio told reporters he likes Trump because he is an outspoken candidate that speaks from the heart.The sheriff acknowledged that some may see the endorsement as controversial, but emphasized that that wouldn’t change his commitment.